Prior to 1492, what is now the United States was sparsely inhabited, unused, and undeveloped. The inhabitants were primarily hunter/gatherers, wandering across the land, living from hand to mouth and from day to day. There was virtually no change, no growth for thousands of years. With rare exception, life was nasty, brutish, and short: there was no wheel, no written language, no division of labor, little agriculture and scant permanent settlement; but there were endless, bloody wars. Whatever the problems it brought, the vilified Western culture also brought enormous, undreamed-of benefits, without which most of today’s Indians would be infinitely poorer or not even alive. 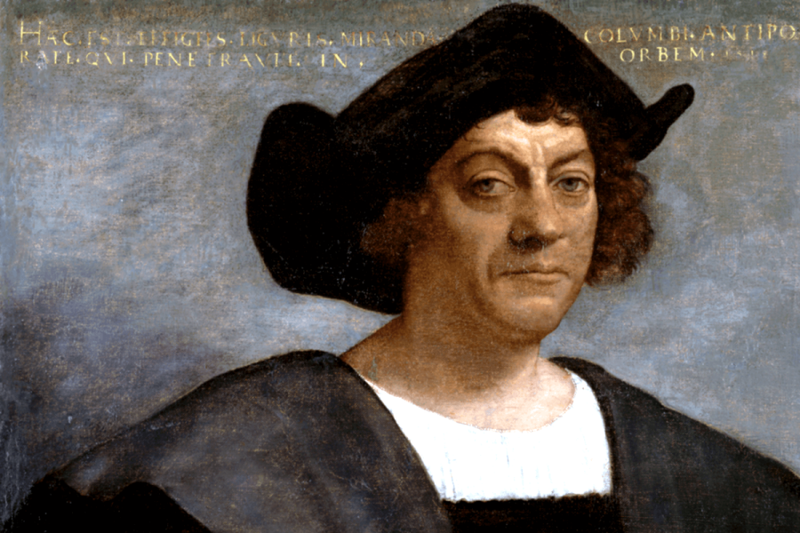 Columbus should be honored, for in so doing, we honor Western civilization. But the critics do not want to bestow such honor, because their real goal is to denigrate the values of Western civilization and to glorify the primitivism, mysticism, and collectivism embodied in the tribal cultures of American Indians. They decry the glorification of the West as “Eurocentrism.” We should, they claim, replace our reverence for Western civilization with multi-culturalism, which regards all cultures as morally equal. In fact, they aren’t. Some cultures are better than others: a free society is better than slavery; reason is better than brute force as a way to deal with other men; productivity is better than stagnation. In fact, Western civilization stands for man at his best. It stands for the values that make human life possible: reason, science, self-reliance, individualism, ambition, productive achievement. The values of Western civilization are values for all men; they cut across gender, ethnicity, and geography. We should honor Western civilization not for the ethnocentric reason that some of us happen to have European ancestors but because it is the objectively superior culture.